Intertek Group Plc ('Intertek'), the global Total Quality Assurance provider to a range of industries worldwide, is pleased to announce that it has agreed to aquire Proasem, a leading provider of laboratory testing, inspection, metrology and training services, based in Colombia. With over 16 years of experience, Proasem has been a partner of choice to many of the world’s leading oil & gas companies, providing end-to-end testing and inspection services in the Colombian market. Operating from several strategic sites, Proasem has a particularly strong presence in the laboratory fuel testing market and is a provider of quality and quantity inspection services during critical custody transfer operations with hydrocarbons and gas. Customers also look to Proasem for best in class calibration services for storage tanks and flow meters as well as training services. 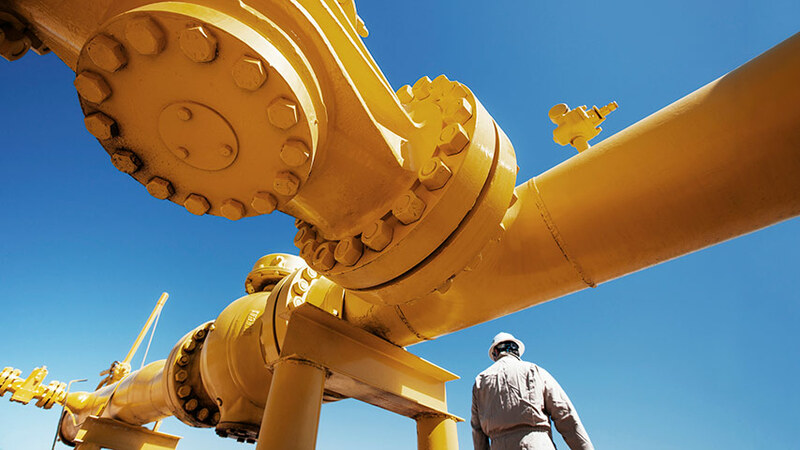 With a growing global demand for energy and the need to address more demanding regulatory, safety and environmental requirements, companies are seeking a partner to assist them at every critical stage of the energy supply chain to optimize their quality control and reduce the financial, operational and environmental risks involved in their work. Proasem provides a highly complementary range of services, laboratories and inspection capabilities to Intertek’s existing operations in Colombia. The acquisition will create the largest combined laboratory fuel testing network in the country and will further strengthen Intertek Caleb Brett’s position as a leader in providing Total Quality Assurance solutions to the oil & gas and cargo industry in Latin America and worldwide. Proasem employs 190 people and in 2017 generated revenues of COP 17.7 billion. “The acquisition of Proasem will expand our quality inspections footprint in the Latin America region and will further strengthen Intertek Caleb Brett as a leader in providing Total Quality Assurance to the oil and gas and cargo industry. We are delighted to welcome Proasem and its highly trained staff to Intertek”.